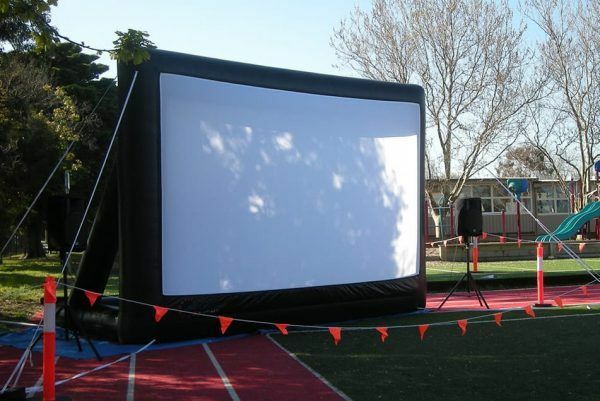 Use this screen for primary and secondary schools, community or sports groups, fundraisers and promotional movie nights, as it is very simple and quick to set up. Good for up to 500 guests. 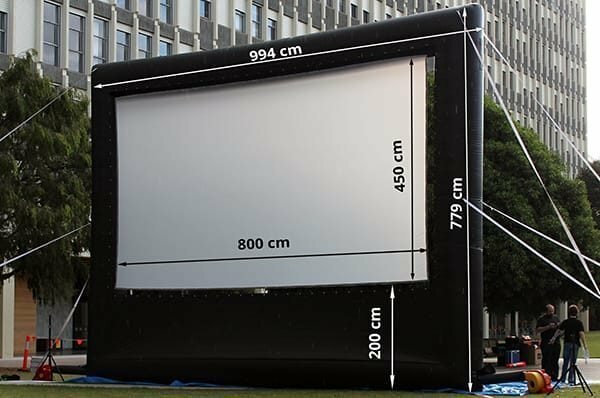 The most popular of the Parkview Series of inflatable movie screens is the 5m system. It can cater to a large audience up to 500 people, yet it is small enough to fit in a car boot. 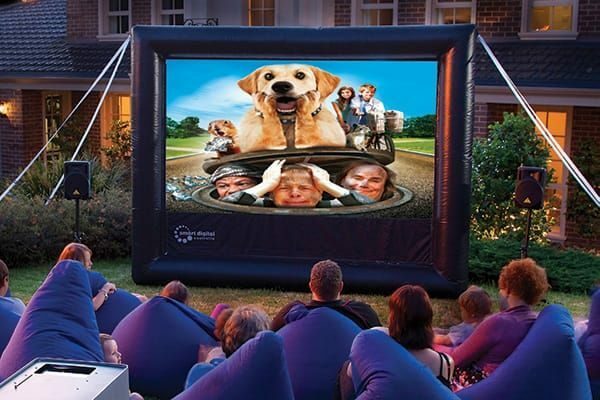 This inflatable screen takes minutes to inflate and deflates equally quickly. Has the screen surface got a bit dirty? Unzip it and wash in a washing machine on a gentle cycle with mild detergent. This will refresh the brightness of the screen surface and also remove the dust. 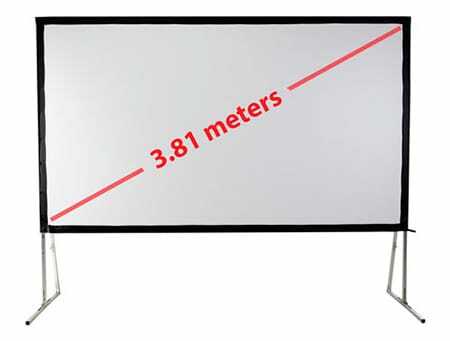 Moreover, the screen surface is wrinkle free, providing for the great quality of the projected image.